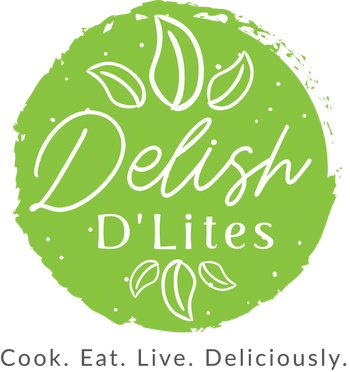 Delish D'Lites | Cook. Eat. Live. Deliciously!